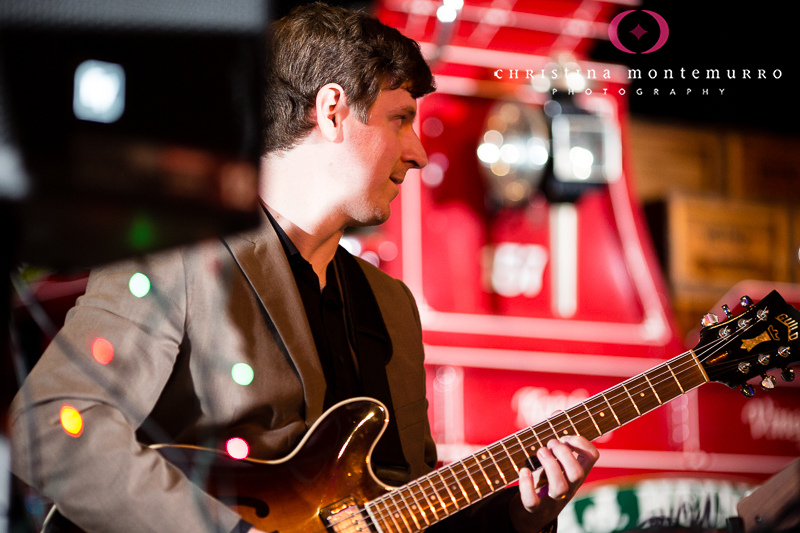 An active performer and instructor, Justin Bechak has been teaching guitar at the City Music Center since 2012. Born in Pittsburgh, Justin performs as a guitarist and keyboardist with a variety of acts, including the Steeltown Horns, the Move Makers Band, and the Bachelor Boys Band. He has performed at a multitude of locales outside of Pittsburgh, from Hangzhou, China to cruise ships in the Caribbean. Aside from teaching guitar lessons at the City Music Center, Justin is currently a music instructor at Community College of Allegheny County. He also previously taught music at the Kunming Professional College of Arts in China. Justin has an MM in Music Performance and a BM in Music Technology, both from Duquesne University. He has studied with several of Pittsburgh's jazz masters, including Joe Negri, Mike Tomaro, Dwayne Dolphin, Ken Karsh, and John Wilson.